throughyour projects because I am officially on CHRISTMAS VACATION!! month of December......UGH! It has been a grueling month! I am hoping to make some of the projects featured this week on my break after Christmas. I may even tackle painting my dining room again.....if I can pick a color!! One of my favorite projects was from Art is Beauty. a glass jar with puffy paint! I love this! 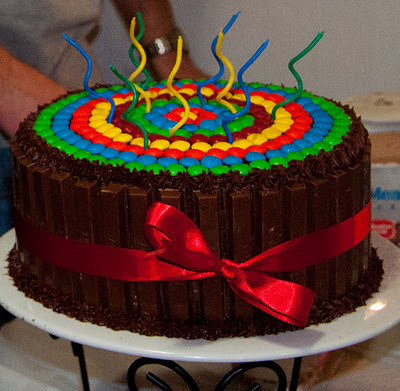 this super chocolately candy cake...isn't it gorgeous! And because it's CHRISTMAS VACATION....there are no rules for this week's link party!! Thanks so much for hostessing, hope you and your family have a great holiday! Thank you so much for featuring my homemade mercury glass!!! What a nice surprise. 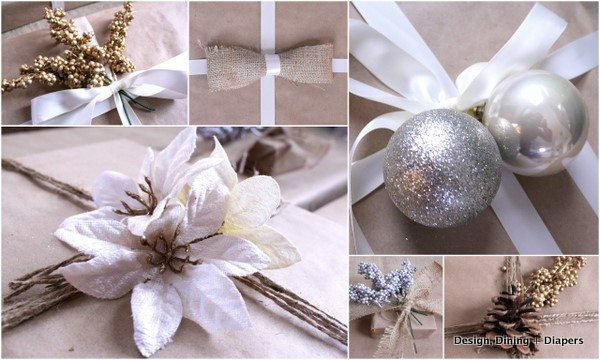 Thank you a million for sharing my rustic gift wrapping from the dollar store! Hope you and your family have a wonderful holiday! Hi Nicole, thanks for hosting! I also have a Hot Cocoa station at #84. Yours is pretty fancy! I love them. I have a serving tray tute along with mine if you are interested. Have a very Merry Christmas. Thanks so much for the feature. I've added your button to my features page. New Year's Eve Printables. . . . Packing up Christmas. . . .
Merry Christmas. . . .
Finding the perfect tree. 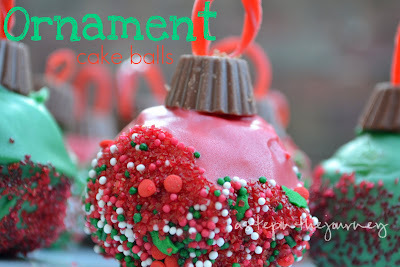 . .
Christmas Ornament Inspiration. . . .
We need a little Christmas. . . . .
A new home page. . .
DIY Painted Ornament. 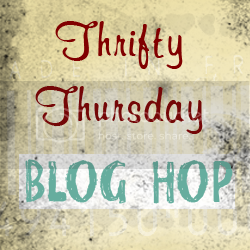 . .
4th Generation Designs and a Giveaway. . . 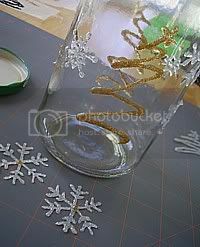 Taking Creative Christmas Pictures. . . .
Cheap and easy glass "vases". . . .
Dollar Tree Mantle. . . .
Christmas gift idea. . . .
Sheet music dove ornaments. . . . Winner of the JOY block vinyl . . . Recycle your fall wreath. . . .
JOY blocks and a Giveaway! !